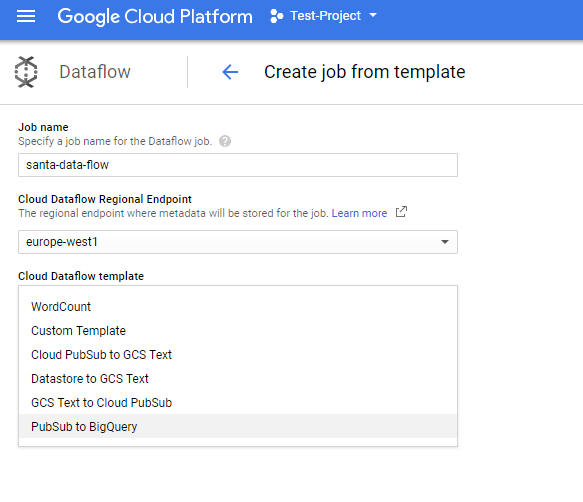 With your Azure Function already set up, let's look at how to get your data into Google Cloud Platform's BigQuery NoSQL warehouse. 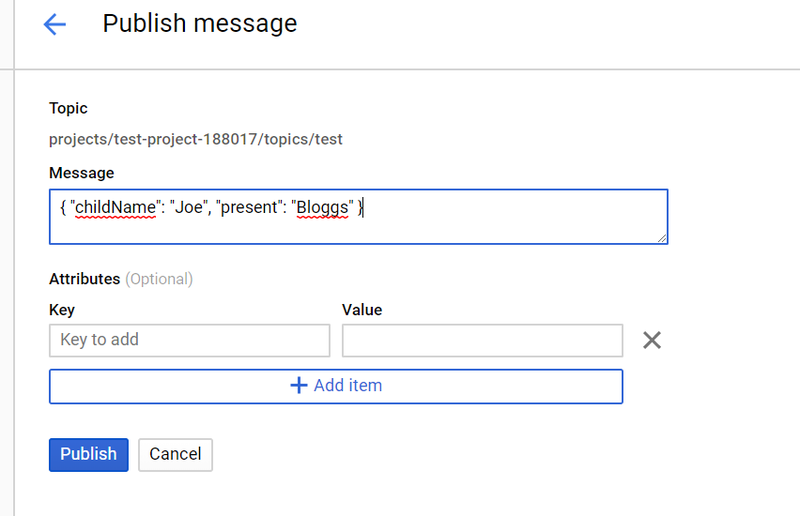 In this post, I described how we might attempt to help Santa and his delivery drivers to deliver presents to every child in the world using the combined power of Google and Microsoft. 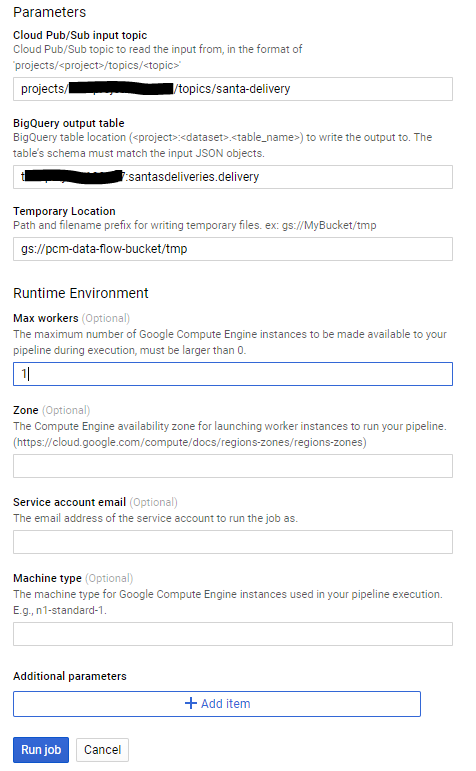 In this, the second part of the series (there will be one more), I’m going to describe how we might set up a GCP pipeline that feeds that data into BigQuery (Google’s BigData NoSQL warehouse offering). 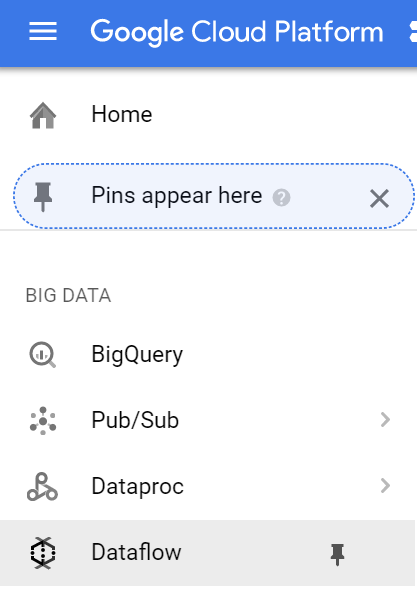 We’ll first set up BigQuery, then the PubSub topic, and finally, we’ll set up the dataflow, ready for Part 3, which will be joining the two systems together. 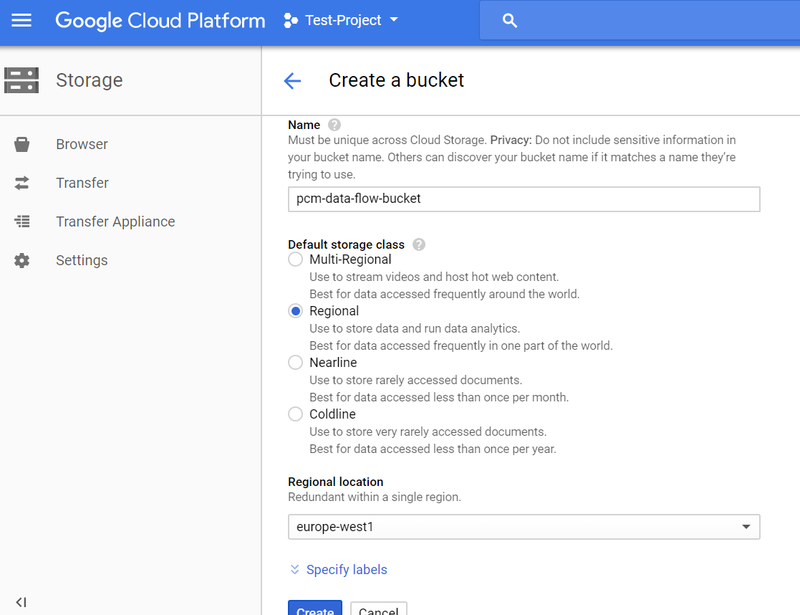 One thing to bear in mind about BigQuery, and cloud data storage in general is that, often, it makes sense to de-normalize your data – storage is often much cheaper than CPU time. 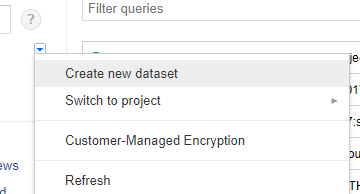 Now we have somewhere to put the data; we could simply have the Azure function write the data into BigQuery. However, we might then run into problems if the data flow suddenly spiked. For this reason, Google recommends the use of PubSub as a shock absorber. 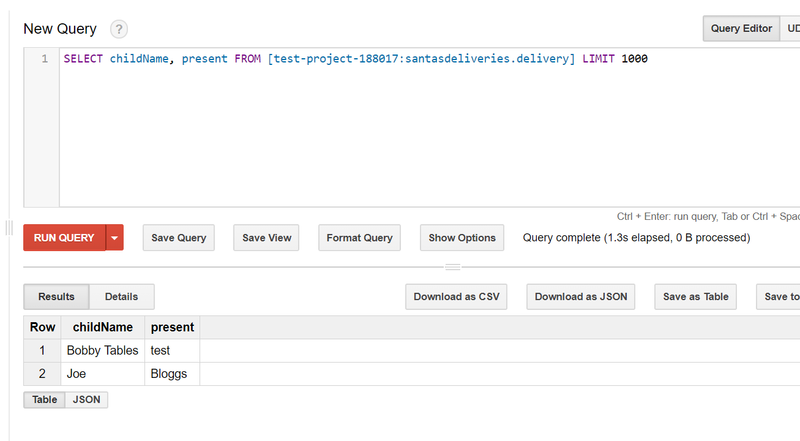 I strongly recommend specifying a maximum number of workers, at least while you’re testing. We now have the two separate cloud systems functioning independently. Step three will be to join them together.